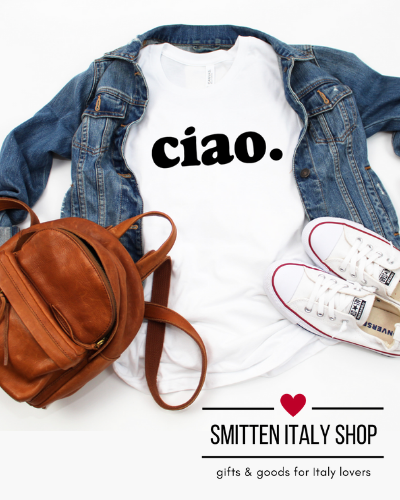 6 Ways to Shop Small When Planning your Italy trip - Smitten Italy + Co. Many of us think of small businesses around this time of year more than ever when shopping- thanks to the #shopsmall movement and “Small Business Saturday” (started in 2010 by American Express.) 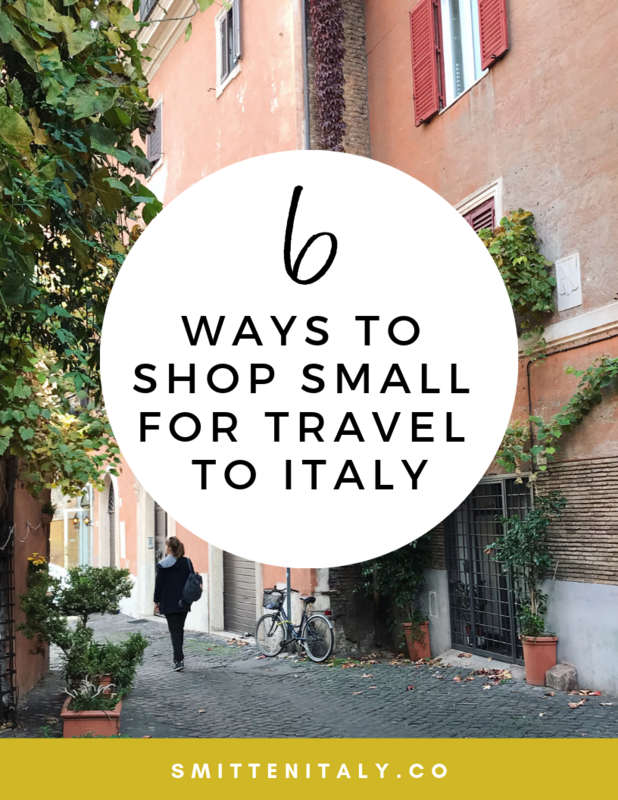 But do we spend enough time and effort thinking to shop small when planning our travels? 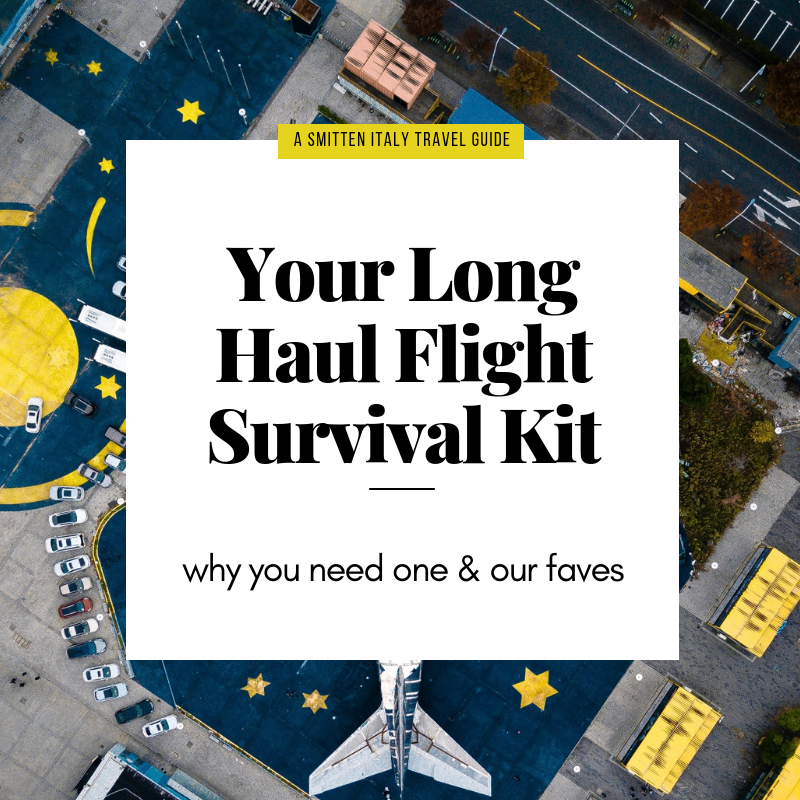 It’s something to seriously consider when you are planning your next trip. By supporting a small business, you are getting the benefit of experiencing a rich piece of local culture, and at the same time helping that business continue to share their passion for Italy with the world. It’s an amazing thing to consider & be a part of, and something I’m personally trying more and more to do wherever I travel. Here are 6 ways you can start supporting small businesses when you travel. Avoid the big chain hotels and support a small business by staying in a B&B, apartment or small boutique hotel. There are so many wonderful options when it comes to lodging in Italy, but it does take a bit of research to find the gems. 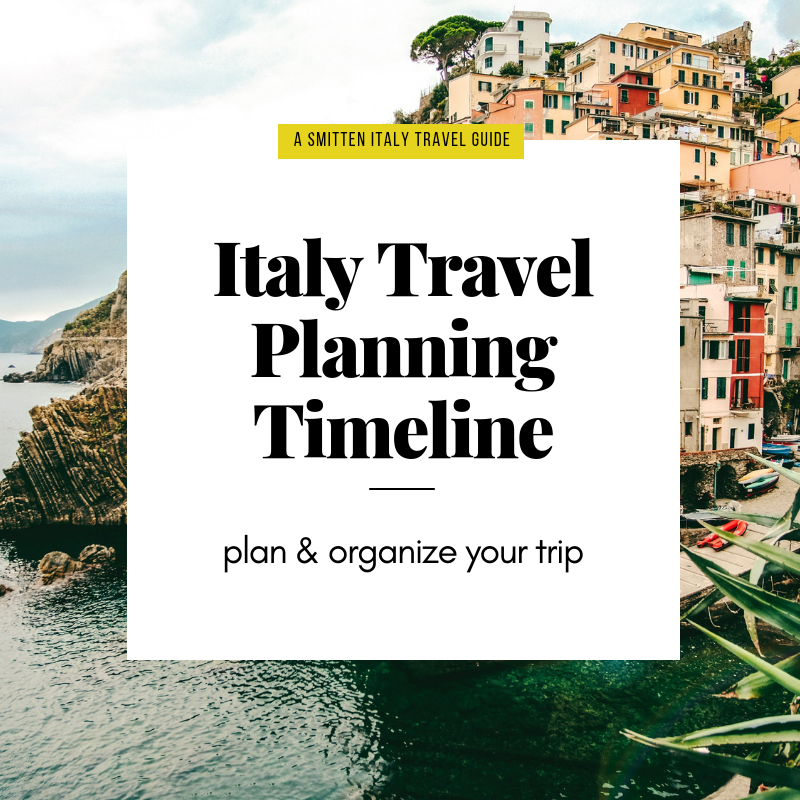 My favorite places to stay include agriturismi (like Alla Madonna del Piatto or La Tavola Marche) or renting an apartment in a local neighborhood. Cheaper isn’t usually better when it comes to tour guides. 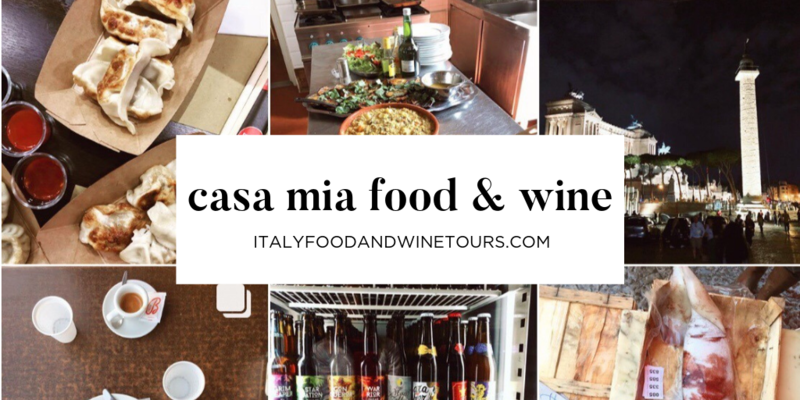 If you are going to the trouble to join a group- do your research and find a small company (like Casa Mia Food & Wine) that is passionate about educating travelers and showing them both the known and hidden gems of a destination. Avoid the mass marketed big companies, and deal directly with someone who you can know on a first name basis. Love Shopping? Skip loading up with junk at the touristy stalls and seek out local boutiques, like And Company in Florence. Splurge on 1-2 great quality items made by local artists and enjoy them for years after you get home. Don’t make the regrettable “hangry” restaurant decision. By planning out some of your meals in advance, you can handpick small family owned places that are amazing and worth seeking out, and not be tempted by fatigue and hunger to just find anywhere with a table. It means a little work ahead of time, but in my opinion it’s so worth it! Your meal will most likely be less expensive and 10x better than anything you just happen to stumble into blindly near a tourist monument. There are thousands of wonderful small businesses in Italy to support. Below are just a few that I have a crush on & want to share with you. I love them for their passion for their communities and for openly sharing the best of Italy with us on a day to day basis. These are the small businesses that I have gotten to know through my own travels & social media, and ones I recommend to to my own family, friends and travel clients. Husband and wife team Linda Martinez & Steve Brenner have created an oasis for travelers in the heart of Rome. Not only can you stay at The Beehive, their small hotel/hostel, they also have a vegetarian café where you can have breakfast daily and family-style dinners twice a week, even if you are not staying there! Linda & Steve are experts at hospitality and creating community which shows in everything they do. The Beehive hosts community events throughout the month like their monthly “Storytellers” series, blogger meet-ups and more, and make you feel like family even when you are far away from home. Before you go to Rome don’t forget to download their Beehive App! 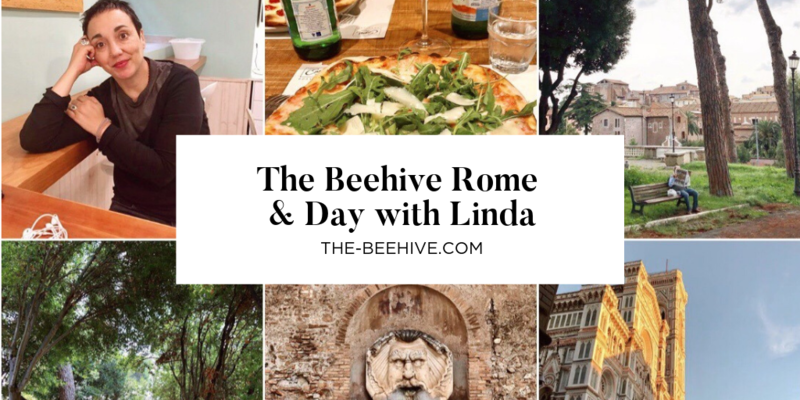 The app gives you access to Linda & Steve’s personally curated recommendations on where to eat and what to see in the Eternal City- as well as information about staying at The Beehive. I love that Giulia wrote a book at the age of 12, showing girls everywhere to be passionate about their dreams. It’s available at the Beehive, and on *Amazon. Letizia Mattiacci is one of the most delightful and interesting people I know. From the moment you meet her, you feel her passion for everything Umbrian bubbling out. 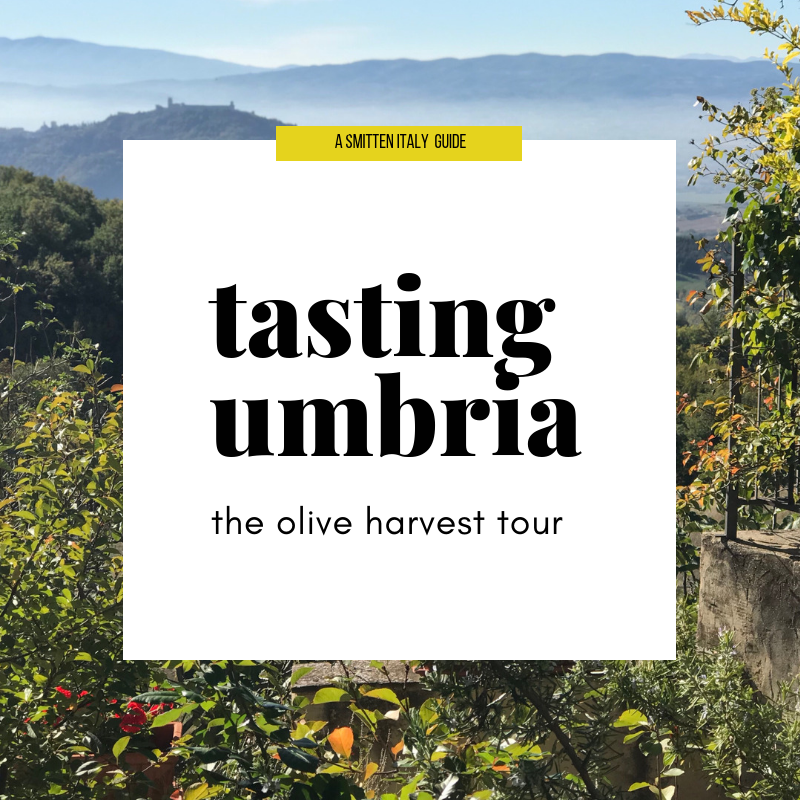 She genuinely LOVES to share a taste of “her Umbria” with everyone who comes to her cooking school and inn on the mountainside overlooking Assisi. I had the privilege years ago to take a cooking class for the day with Letizia and have been thrilled to have returned many times. We have become close friends, hosting each other in our homes, having countless meals and adventures together. I enjoy Letizia and her family so much and really appreciate the rustic and delicious Italy that they share with their guests. Letizia and her husband run the cooking school,the B&B with 6 rooms and have a fantastic apartment that is great for a family getaway or several couples traveling together. I’m pretty sure the reason I fell for Umbria so hard was all Letizia’s fault and I adore returning when I can. In fact in 2015 Letizia became more than a friend when we became partners in leading our Annual Olive Harvest Tour. 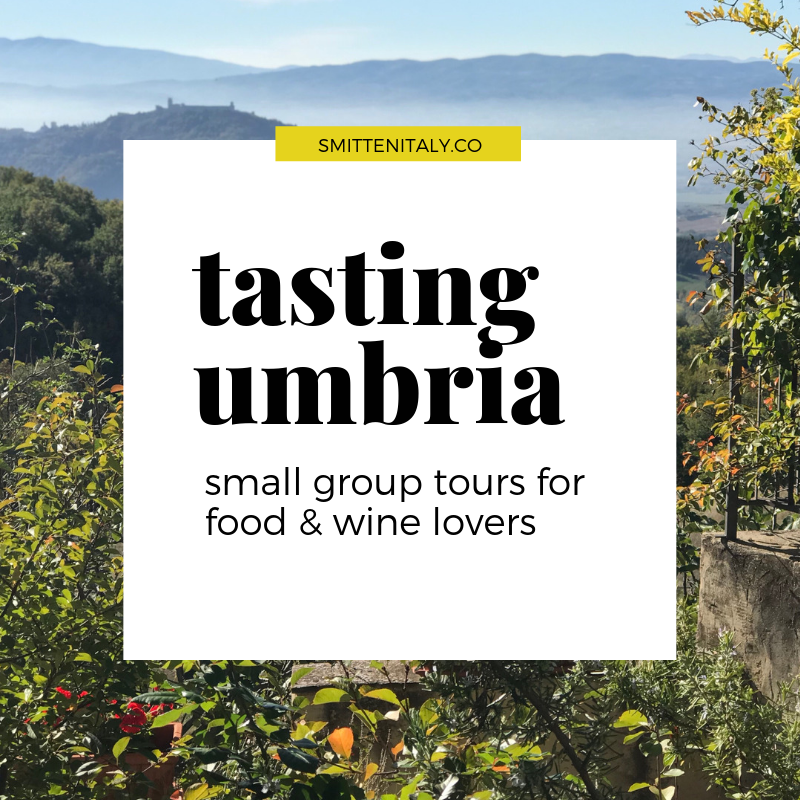 Whenever you go, you will love experiencing Umbria with Letizia, and I can’t wait to hear all about it! Kelly Medford is an artist living in Rome with a passion for sharing the world of art with all travelers, whether or not you have ever picked up a paintbrush. 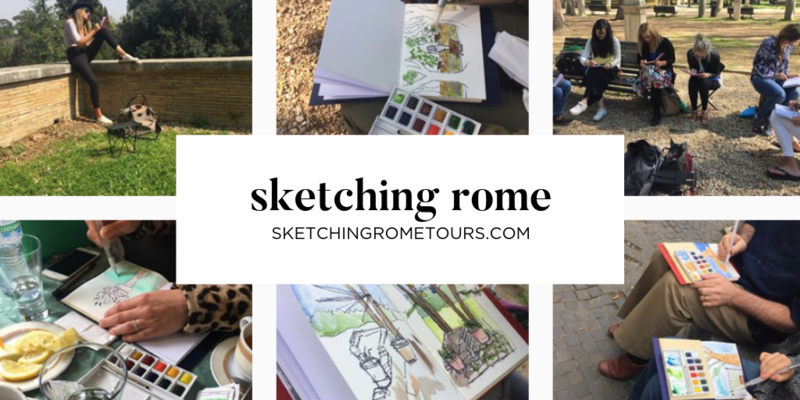 She started her company, Sketching Rome Tours in 2012 after living in Italy for many years. It is a great way to see the city with completely new eyes, and is great fun at the same time. Kelly is the perfect teacher, a mix of patient and thorough and at the same time super interesting and funny. The afternoon I spent drawing with her in Rome was so special and I tell everyone I meet that they should not miss painting with Kelly when they’re in Rome. The best part? Afterward you get to take home your special art kit hand-made by Kelly and continue to use it wherever inspiration strikes you! Kelly also sells some of her personal artwork, check it out over here. If you don’t know Gina & Eleonora (the owners & gals in the know of all delicious things in Rome, Naples & Beyond) you need to remedy that now. 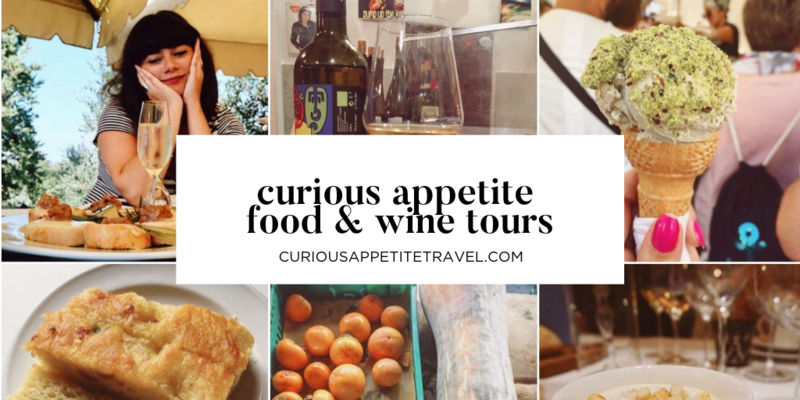 Start by following their blog & instagram account, and hop over to their website where you can peruse the many delicious choices for your next adventure in Italy. They offer food and wine walking tours, market tours, wine tastings, cooking classes and much more. Nearly all their culinary experiences are private groups and can be tailored to your specific needs or wishes. I have had the most wonderful tours in Rome, Naples & Pompeii with their expertise and planning, and do not hesitate to recommend them! These ladies are the bomb and are experts in the food & wine industry. Social media is a wonderful thing- especially when you meet people who share their passion for Italy so naturally, like Arianna of KM Zero Tours. I have “chatted” with Arianna for years it seems, but finally got to meet her in person and spend some time with Arianna and her partner Alessio- and am seriously smitten with everything they do and stand for. 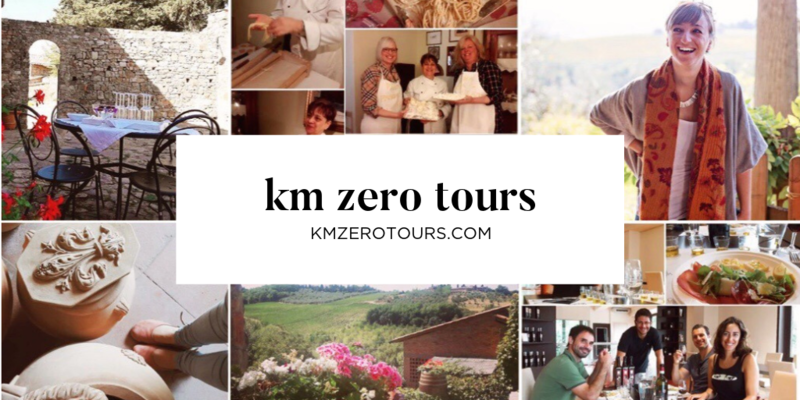 KM Zero Tours shares the absolute best of Tuscany with travelers in an authentic and unique way- introducing you to local artisans, foods and traditions. They have many options whatever your interests are, and Arianna is a gem who truly wants her guests to not only be happy, but to leave with a true taste of Tuscany where she has lived all her life. More coming soon on my recent visit with them, but for now, bookmark their website and plan some time with them if you are headed anywhere in Tuscany, you will be so glad you did! Let’s face it, keeping connected while traveling abroad is hard. Expresso WiFi makes it easier and affordable. 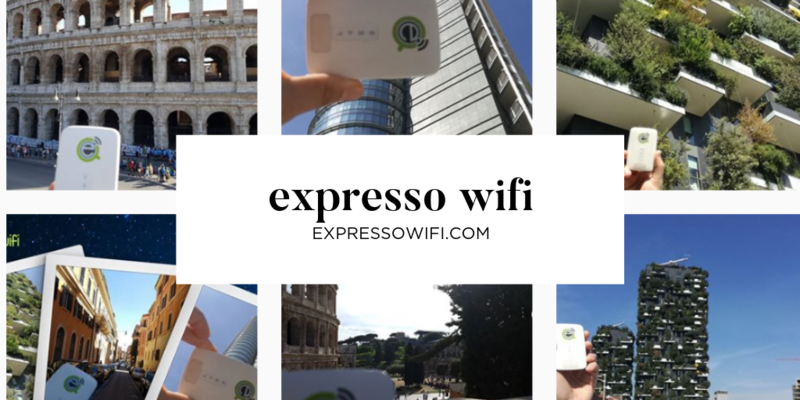 Expresso Wi-Fi is a small Italian start-up company- a *new to me* company that I am excited to share with you. I contacted them when planning my Italy trip earlier this year and they were so kind to offer to let me try out one of their pocket wi-fi devices for my trip. I loved having this little device with me not only in my purse when I was out exploring, (hello Google maps & Instagram!) and even at the apartments that I stayed in. If you’ve traveled in Italy before, you know that having a good internet signal everywhere is not always a possibility, even if you are staying at a nice place that has wi-fi. In] several of the places I stayed on this trip, I had a signal in 1 room, but none of the others- so it was a great option to use even while not out and about. I have only great things to report about my experience with the staff, and this little magical device. Having the pocket wi-fi with me was a game changer for my travels, and although I might be the last one on earth to have tried this- I can’t stop singing their praises! Do contact them and visit their website for more detailed information about renting their pocket wi-fi device on your next trip. 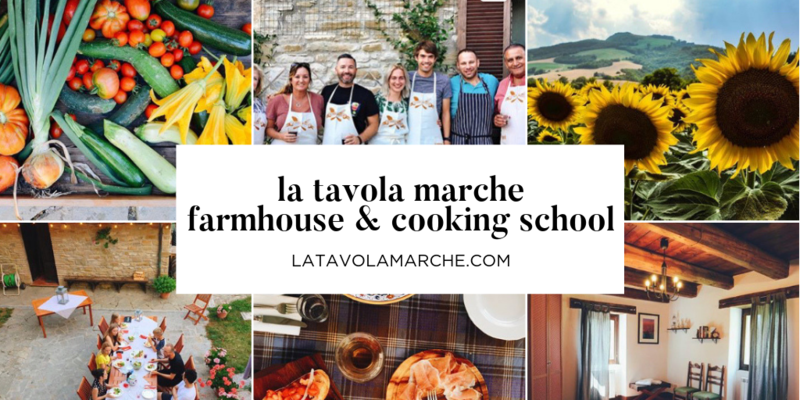 I’ve been following Ashley & Jason’s adventures running an inn & cooking school in rural Le Marche for quite a few years now, but this year I met them in person, stayed at their farm and was amazed at the experiences that they offer guests. I will be writing a much more detailed post soon, but let me tell you, staying a La Tavola Marche is like nothing I’ve done before, something I’ve not been able to stop thinking about since I left, and I’m already plotting my return. It is such a special place. You’ll love it if you love great food, nature, and getting away from it all. It’s not connected by train lines, so you must rent a car, but man it is definitely worth the effort it takes to get there. Corinna Tonti and her lovely family have been living and working in Umbra for decades. 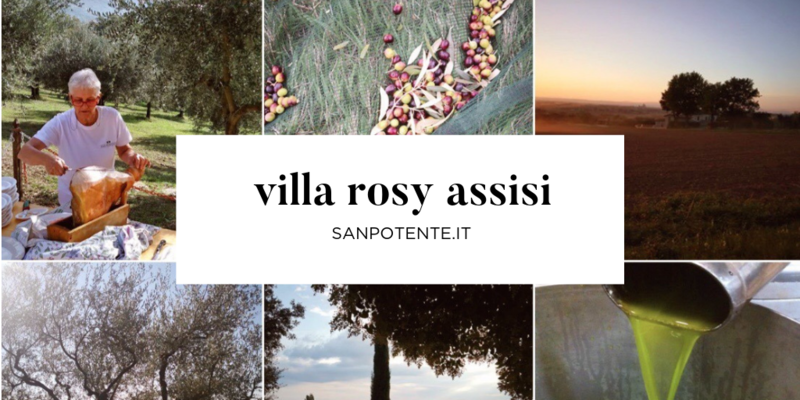 They own and manage Villa Rosy, a holiday house rental tucked into the hillside surrounded by their olive grove near Assisi, as well as another family property- the charming Residence Menotre which are apartments in an ancient watchtower overlooking a tiny mountain village. These properties are more than just rentals to Corinna and her family, they have been created by and cared for by several generations of the Tonti family and the apartments are named after Corinna and her 2 sisters. If that isn’t lovely enough, The Tonti family produces award winning Extra Virgin Olive Oil, and I can attest to its quality and deliciousness! This family is a delight and graciously open their home & celebration to us during our Olive Harvest Tour each fall. 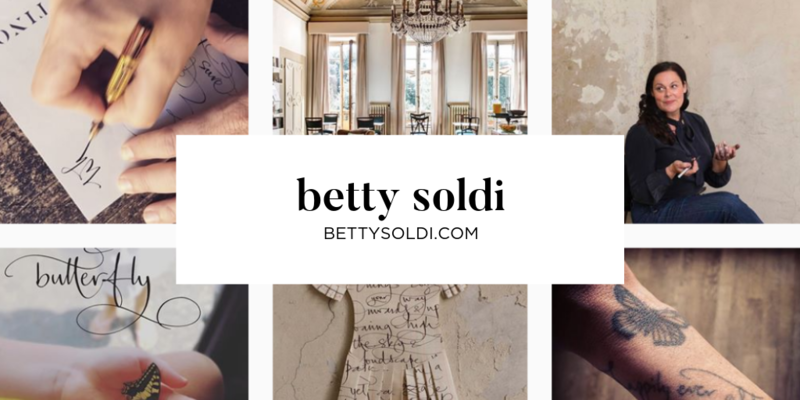 Betty Soldi is magic, I’m pretty sure. Betty and her partner Matteo Perducca have shared their creative talents with Florence and the world through their projects like their shop, 2 hotels & café. Their Florentine hotels are filled to the brim with Betty’s artistic and magical touches, Matteo’s eclectic collections from their travels, and everything they touch seems to instantly make you desperate to have it in your life. Betty & Matteo have just opened their 3rd hotel in Florence, Oltrarno Splendid. It takes over the two top floors of an 18th century palazzo, and each of the 14 rooms look to be as lovely and eclectic as you can imagine. Until last year, Betty had a shop “And Co.”- which I loved going into and finding new treasures whenever I was in Florence. It is no longer open (Betty and Matteo have so many wonderful projects- I don’t know how they do it all!) and so my purchases of bowls, plates, and mugs from her store are treasured now even more. They delight me every single time I use them. Next time you are in Florence, consider staying at one of their hotels, or dining at Sottarno, the charming café associated with SoprArno Suites. Grazie Betty & Matteo, I can’t wait to experience more of your magic next time I visit. Last but definitely not least is Curious Appetite. 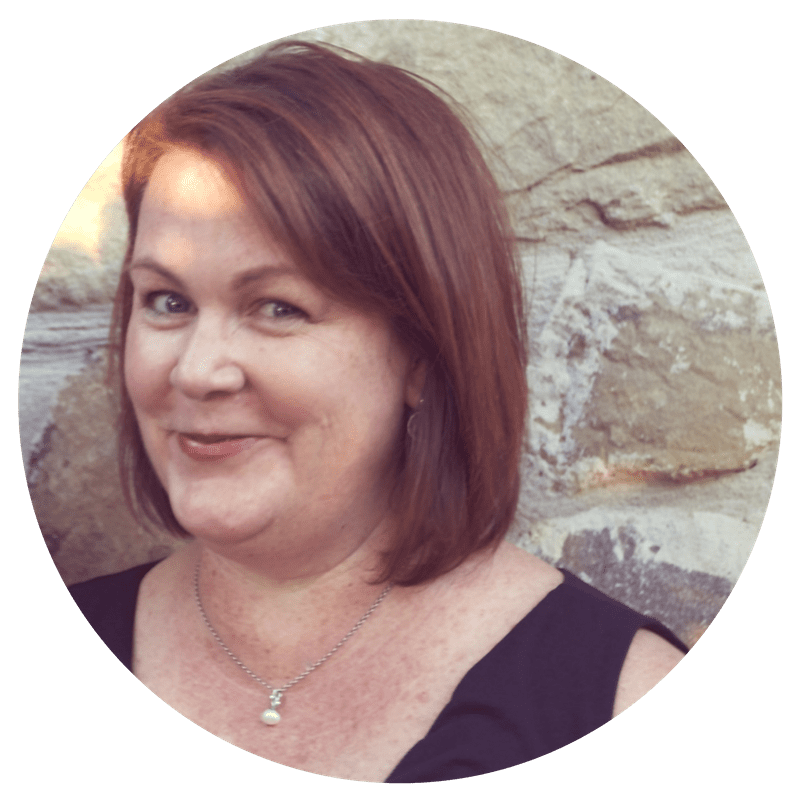 Coral Sisk is the owner and creator Curious Appetite Travel, based in Florence. I’ve been reading her blog and following her on social media for several years. Coral is an authority on Florentine food, and writes food pieces for Eater, Vogue and more. We haven’t officially met, but I really admire the business she has created. 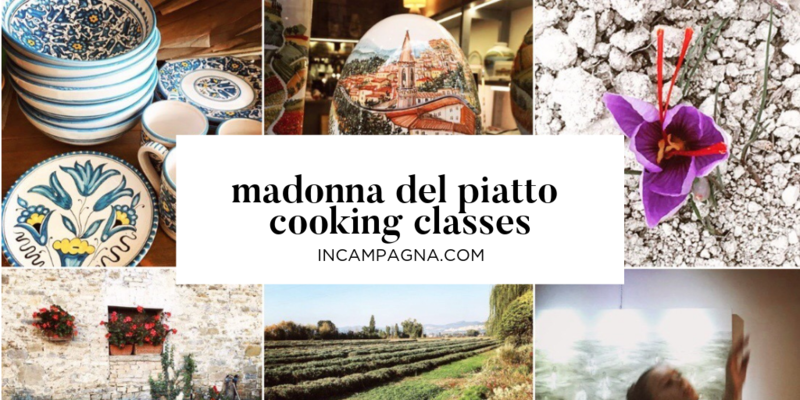 She has made a wonderful way to share the best of gastronomy in Florence and Tuscany and neighboring Bologna with the world. This year, she has added a gourmet food club & Negroni club., which is pretty brilliant. 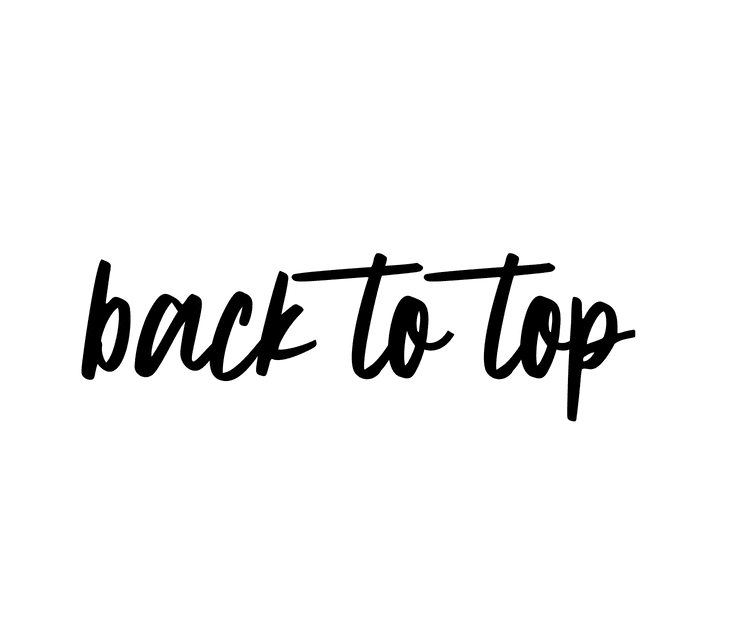 Further supporting small local businesses, she has created these 2 new options for food lovers in which she finds and curates the best food & drinks from local producers and sends them right to your door. Amazing. And the perfect gift, I might add, for anyone who longs to have a bit of Italy in their lives at home. 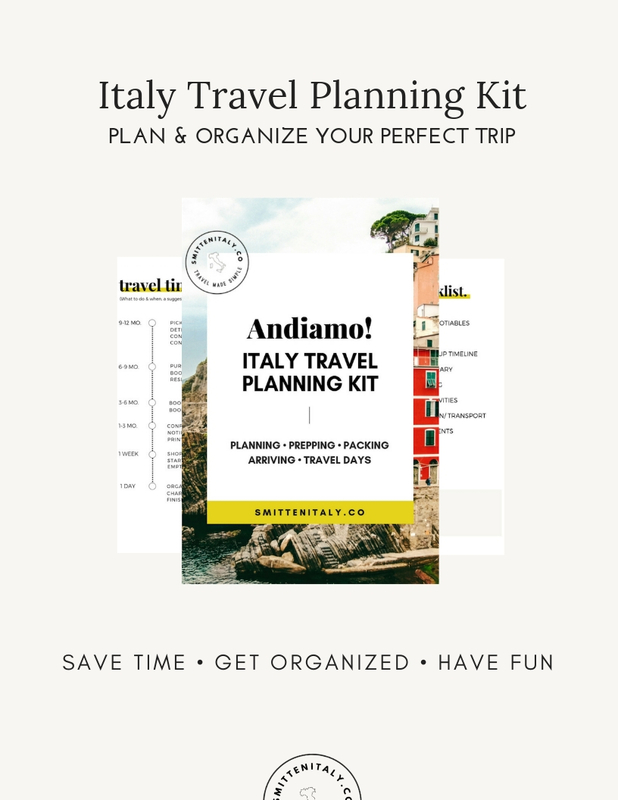 If you are planning an upcoming trip to Italy, booking a stay or an experience with any of these lovely businesses would be a great gift for yourself & your travel partners! We have also taken a cooking class with Letizia and loved it, and have kept in touch with her ever since. We drove from Cape Cod up to Harvard Square to see her on her book tour last winter. Another small business I would recommend is Vinoroma in central Rome (www.vinoroma.com). Hande Liemer, the founder and owner, has a variety of tastings in her wine studio. She is extremely knowledgeable but not overly formal. Finally, we love apartment rentals as a great way of supporting small businesses–not just the apartment owners but also all of the local markets and stores. We love to explore the markets and specialty shops and generally cook dinners each night at our apartment. So much better than shopping in a supermarket!